A wisp of straw blew across the farmyard. A few wisps of hair had come loose from Rachel's braid. Wisps of smoke were coming out of the chimney. Tony was just a wisp of a boy. The groom used a wisp to rub down the horse. Jane wisped some strands of straw. Will-o’-the-wisp is one of the names given to the phenomenon of marsh-fire, strange lights that appear over marshy ground. According to folklore, these lights are carried by mischievous sprites (given the name Will in the expression) who are trying to lead travelers off the safe paths and into the marshes. You can read more about will-o’-the-wisp here. The related adjective wispy is used to describe things that resemble a wisp. We often use it to describe thin clouds or thin locks of hair, for example. Wisp dates back to the early 14th century, in Middle English, when the noun could be found as either wisp or wips, and meant ‘a handful or bundle of hay or grass’ which were commonly used for burning, for cleaning or to fill cushions. Its origin is uncertain. Some linguists think it may be older, having developed from an unrecorded work in Old English, while others think it may have come from another Germanic or Scandinavian source. Wisp is related to the Swedish and Norweigan visp (wisp) as well as the Durch wisp (bundle of hay or straw), and possibly to the Middle Dutch and Middle Low German wispel (a measure of grain). It may also be related to the English words wipe and whisk. 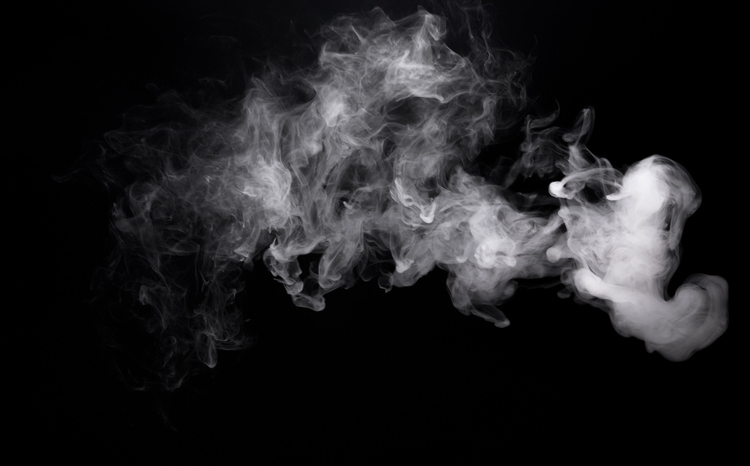 It has been used to describe smoke since the 15th century, and figuratively, for anything thin or flimsy, since the mid-19th century. Will-o’-the-wisp first appeared in the mid-17th century (there is an earlier version, Will with the wisp, from around the year 1600).